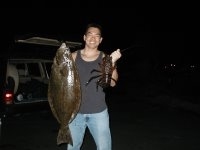 Austin Petersen wins the annual Sub-Surface Dive Shop's big abalone competition with his "huge" abalone. 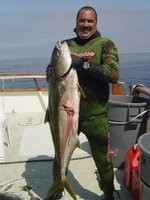 Austin's abalone measured 11.26" by 10"s...Congrats Austin!!!! 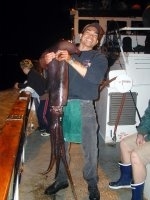 Garret Boyden with his latest 10" trophy...Nice ab too! 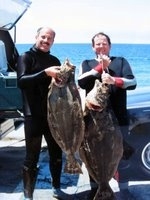 Roger Rude, Julian Lee, and Jack Likins with eight trophy abalone. 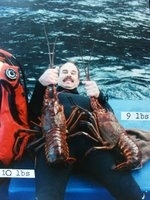 These abs were taken in late November calm waters...What a successful dive...Congrats! 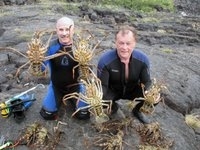 Reed Gatton has another incredible day of diving. 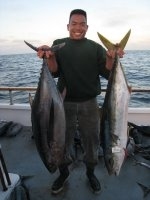 Abs 10 11/16, 10 5/8, 10 3/8 "s. Lings 15 and 8 pounds. 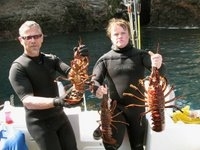 Blacks 7 and 6 lbs....What a day at sea! 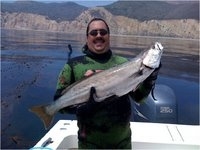 This was Jason's first 10" ab...Congrats Jason! 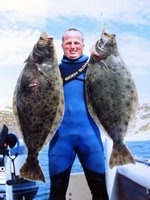 Mike Lovell has a very, very successful end of season dive with his 11.015, 10.97, 10.84 inch trophies. Location unknown....Congrats! Peter Givannotto first two 10" trophies. Location unknown. Congrats Peter! Casey Mazzucchi has a great day in November. 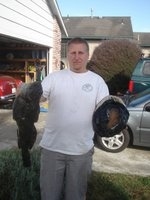 His 21lb ling and 11lb cab proves it. 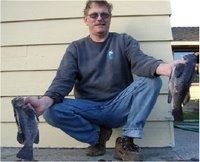 Fish were from Sonoma County waters...Congrats! 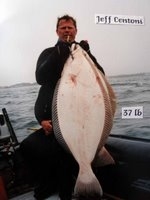 Heath Blackwell wins NORCAL'S Underwater Hunters Rookie of the Year abalone contest with his first ten inch trophy. His 10.015 was the largest ab for the comp. Jason O'Donnell was his mentor in the event. Congrats Heath!!!! 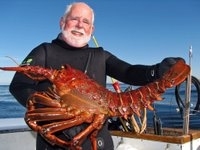 The above youtube link is a very good video taken by Gary Pilecki aboard the "Truth"
click on below link to see Gary Pilecki's video of his successful October 2011 lobster dive..
hunting. 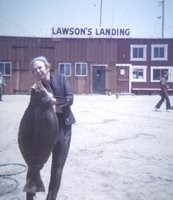 Brian's cab was 26.5 inches long and weighed a whopping 10.5 lbs. Good job guys! 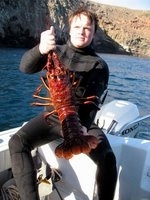 Johnathan Centoni holding the results of his successful spear dive trip to the Channel Islands. 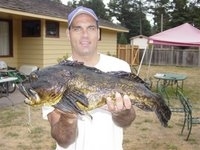 Eros Hoagland displaying his 13lb ling and a couple of nice blacks taken in Mendo Co 10/10/09...Mike Bettencourt holding a nice stringer of reds taken in Sonoma waters on 10/10/09...Good job! 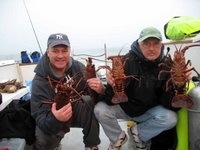 John Petrelli, Mark Harris, Ken Cooper and Julian Lee with their limis of lobsters taken 10/6/09..Congrats! 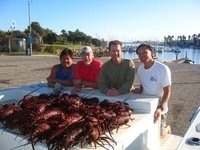 Louie Ozenne with 2009 WSB, Julian Lee displaying his halibut and lobster, Louie Ozenne (with yellow tail) and Greg Ballou with his WSB. 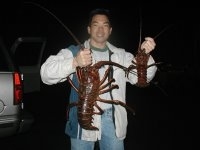 Kevin Horstman with nice blacks, Mark Winscher with nice cab...Julian Lee with abacore and yellowtail..
Johnathan, and Jeff Centoni, Dwayne Dinucci, Matt Lum, Jack Likins, Lance Merker, and Bryan Lum with some Channel Island Bugs..Now those are lobsters! 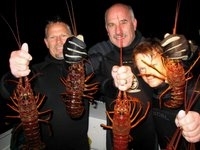 Jerry Wilson took this monster 12 lb bug at Talcott Shoals in 12/07... Eros Hoagland displaying a great stringer of blacks taken in Anchor Bay 2009...Drew Patterson (left) and Bruce Patterson (right) with some nice bugs taken in 2008 aboard the Peace. 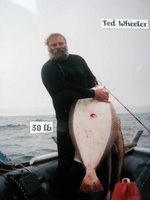 Dave Paoli. 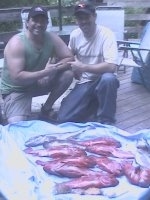 Matt Mattison, and Joe Fecteaue displaying their rockfish all taken from Meno waters on 8/2/09.